Going on a trip anytime soon? Need a hotel, but there’s way to many hotels to choose from? Well, we’ve used and tested the HotelsCombined App, and here’s 5 solid reasons why we think it is better than the rest. The HotelsCombined App is well ranked at 4.1/5 in the Google Play store, making it one of the best ranked hotel booking app in the Play Store. Over one million users had downloaded the app, and out of the 13,000 reviews, more than 10,000 of them rated the app at 4 to 5 stars. The high rating given by the app means one thing, which is that the app is trustworthy and reliable. Aside from that, it also means that the app is highly favoured by many users as the top hotel comparison app in the market. HotelsCombined has also scored big at the 2015 world travel awards for the World’s Leading Hotel Comparison Website category. When it comes to load time, the HotelsCombined App is faster than its competition. 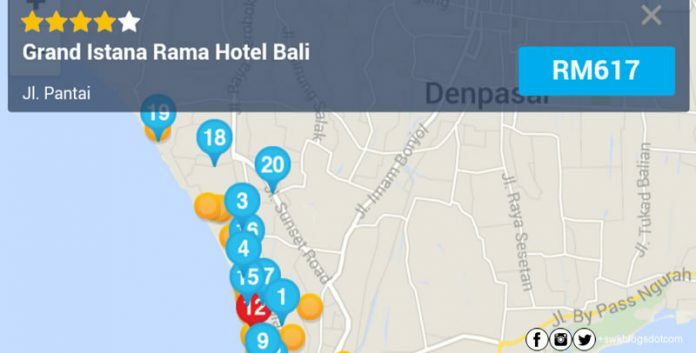 With a 5mbps internet connection, loading the app was seamless, and the comparison process of several hotels in Bali was fast an entertaining. Due to the speed of the app, browsing a hotel was fast. 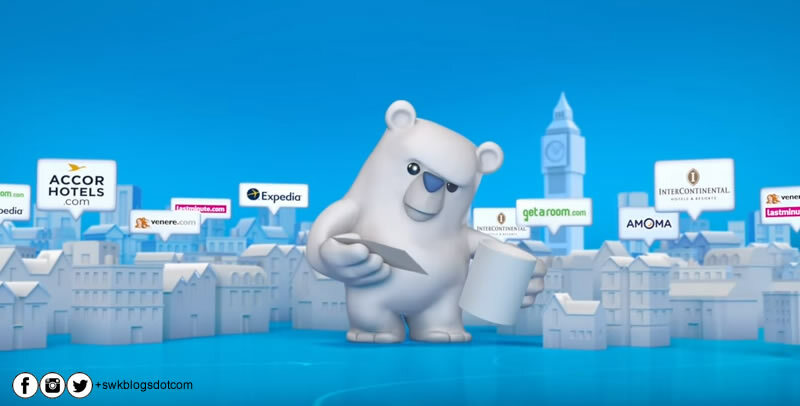 Aside from the speed of the app, numerous methods to filter out hotels according to choice made selecting a hotel deal much faster. The search of a hotel using ‘MAPS’ was also delightful because every tap on a hotel came out with the name, rating and cheapest room available at the hotel. 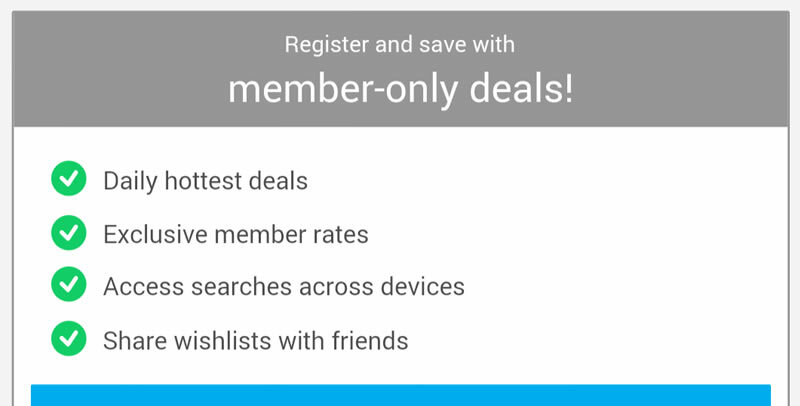 On top of that, the app itself is ad-free! If you sign up as a member for FREE with HotelsCombined, you automatically unlock special member deals. Deals vary according to hotel, but nobody in their right mind would decline cheaper rates at some of the best hotels! With the app, you get to stay up to date with all the deals available, booking your next stay with just a few simple taps. 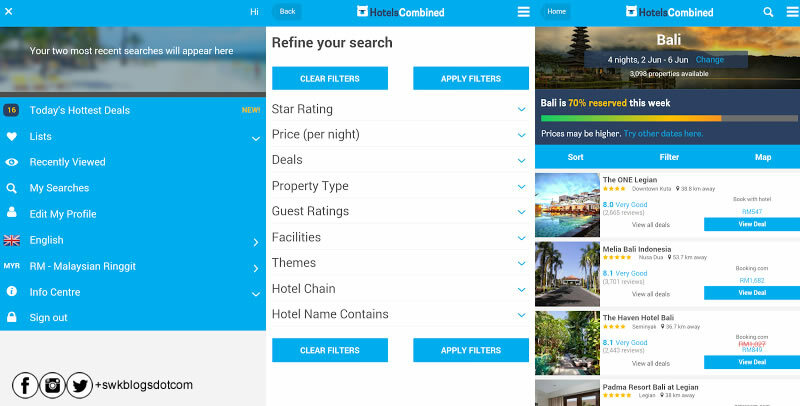 While most hotel booking apps are standalone to their respective devices, HotelsCombined’s app and website is interlinked. To enjoy this privilege, you just need to sign up for HotelsCombined, and all your searches will be synced on both app and website. 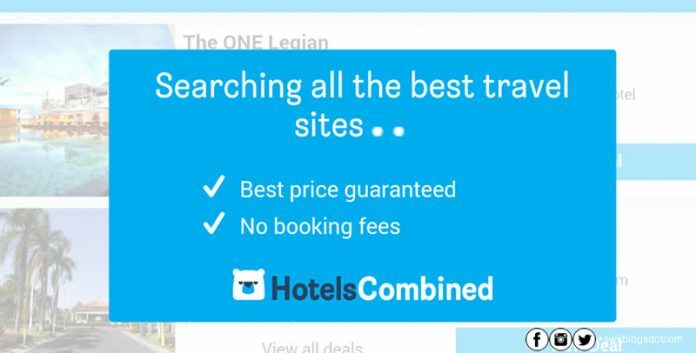 This saves time because you can easily eliminate hotels you have viewed and dislike, while choosing to spend more time to compare reviews, facilities and deals over hotels you love. This is the main strength of HotelsCombined.com is their ability to compare all the top travel sites on one page and to get the best available deal for their users. With thousands of hotels, guest houses, apartments, hostels, motels, resorts and more available around the globe, you will be spoiled by choices of where to stay when you use HotelsCombined. It also sends you their ratings to make it easier for you to browse through. This saves you tonnes of time and effort when looking for the perfect stay as you do not need to visit individual hotel sites no more. 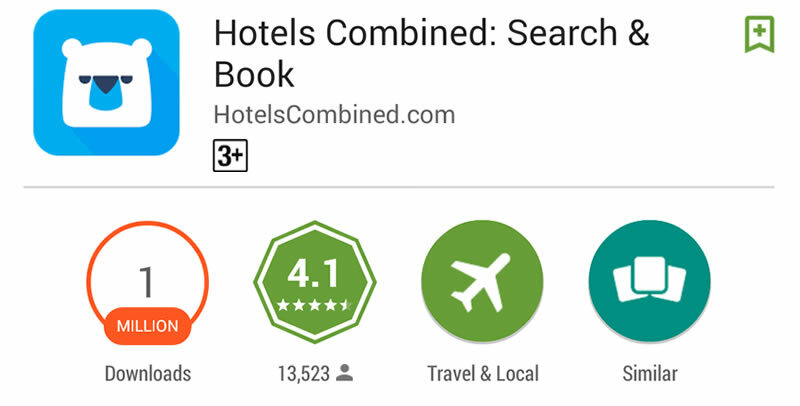 If you are interested to try out the HotelsCombined app yourself, download it from the Google Play and App Store. 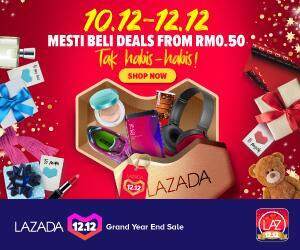 Else, you can also visit their website. The HotelsCombined App is one of the best hotel apps available. It's easy to use and enables you to compare thousands of hotels in the world.